There's nothing like Nutella! Whoever said this, WORD! The sweetest, most awesomest day of the year is coming up - February 5 is World Nutella Day. If there's a day you can slurp down all the Nutella you can eat without any guilt, this is the day. Cakes are love. Nutella is love. 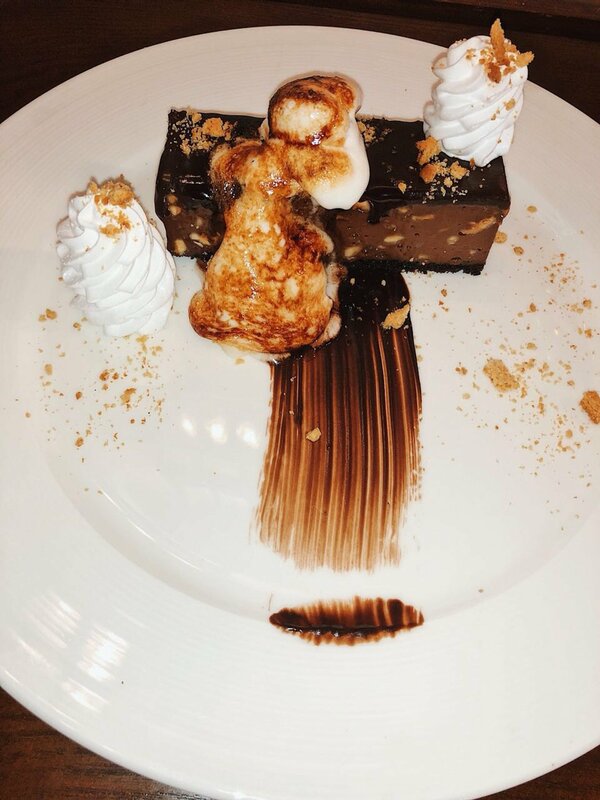 And both of them together is just cherry on top of the cake, or should we say s'mores on top of the cake? A delicious blend of Hazelnut and Nutella is the foundation of this Mousse cake. Topped with torched s'mores, whipped cream and crushed digestive biscuits, Plate & Pint's Hazelnut, Nutella & S'mores Mousse Cake is definitely worth the try. You'll love the Nutella waffle from Le Cafe a waffle lot. 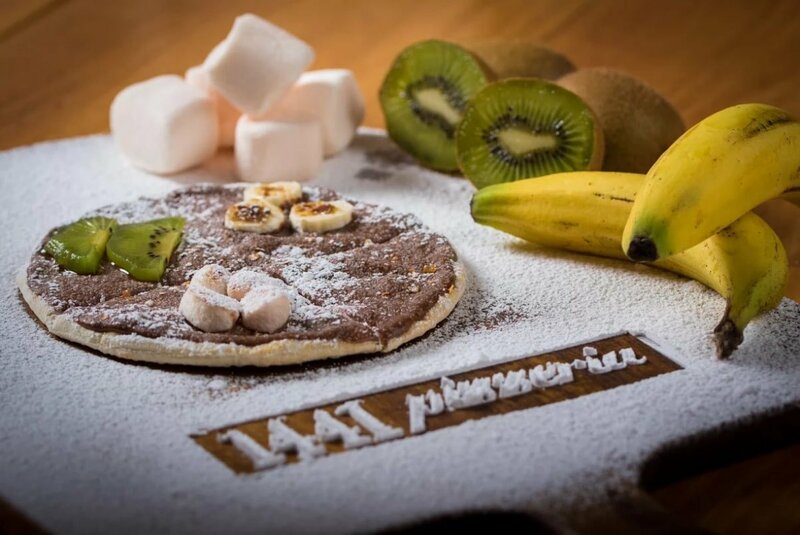 Eat it the way you like it - the traditional Belgian or the American Style... You can also opt for a Nutella Pancake. 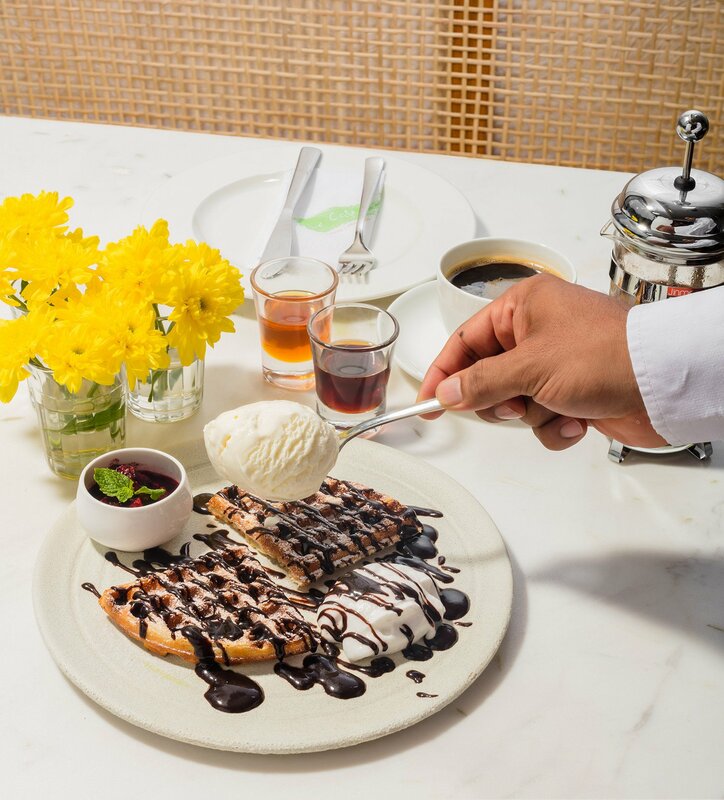 Priced at Rs 270, it is served with maple syrup, fruit compete, vanilla ice cream and chocolate drizzle. Yum, yum, yum - An all day happy place, indeed! 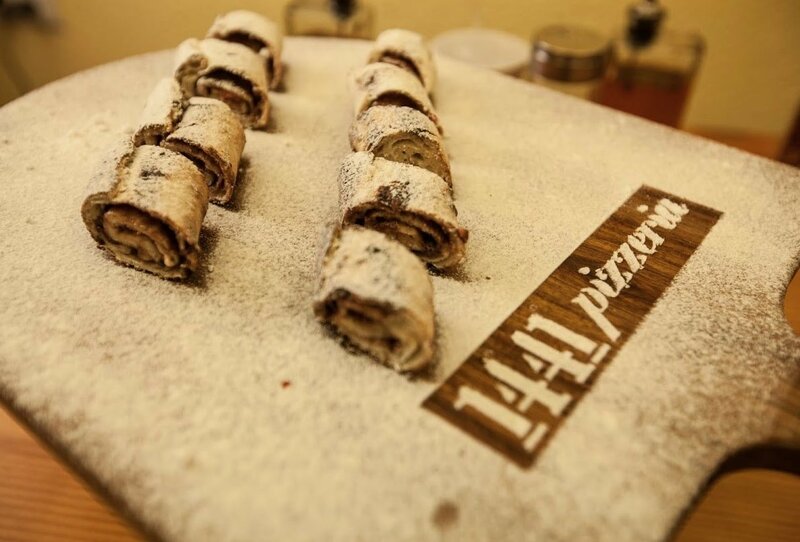 Lip smacking goodness is what the traditional wood-fired Nutella Pizza is. Topped with marshmallows, and bananas, this is a treat like no other! And if you want a little pre-pizza snack, the melt in the mouth - Nutella Dough Balls are a perfect choice. With recipes from World Pizza Champion 'Master Chef' Renato, there goes a pizza your heart! Hola Amigos! There's a little bit of Spain and Portuguese in India too! We're rephrasing the quote 'You're the Cinnamon to my Churros' with ' You're the Nutella to my Churros', because let's face it - Nutella Churros for the win! 100% vegetarian and dripping enough Nutella to make you drool. And if you have an infinite love for Nutella, try their Jumbo Churro's with sinful Nutella filling. Let's get churro-fied! Having a lazy day at home, or a busy day at office but can't stay away from the siren call of Nutella? 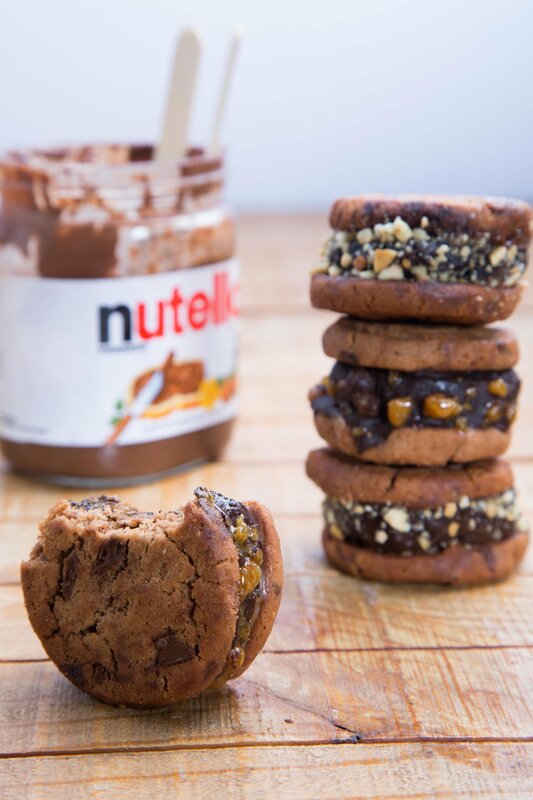 Fret not, pick up your phone and order in - Burger HQ will get you a drool worthy Nutella Cookie Burger. And yes, it tastes as good as it sounds - a delicious Nutella patty stuffed between two choco chip cookies, that's something that'll wake up the dormant cookie monster in you! Om nom nom nom.